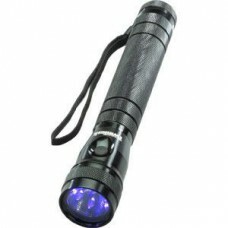 LED flashlights, Incandescent Flashlights, Tactical Flashlights, Etc. The lighting section contains illumination of all shapes and sizes. From Search Lights and Dive Lights to Keychain Lights and Bike Lights, we've got it covered. 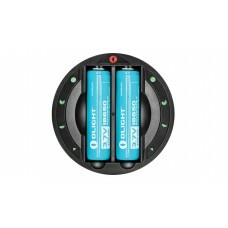 Omni-Dok Key Features: Charges multiple battery types, including: 18650 lithium..
Streamlight Twin-Task 3C Battery Powered UV LED Flashlight The Twin-Task 3C UV flashlight features..